The National Highway Traffic Safety Administration (NHTSA) sponsored a study that concluded approximately twice as many car drivers would die in collisions with light trucks than in similar collisions involving cars of the same weight as the light truck. For the same reasons, occupants of passenger cars and light trucks have much higher fatality rates than occupants of large trucks and buses. 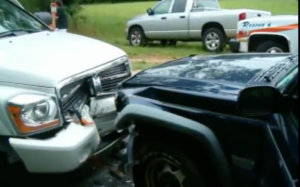 These types of accidents occur because commercial trucks such as 18-wheelers, semi trucks and tractor trailers tower over the small passenger vehicles with which they share the road. When traveling at higher speeds on major highways, seemingly insignificant driving errors that may occur without consequence in other situations can result in catastrophe when a large truck is involved. Our law firm is a nationally respected name in personal injury litigation. 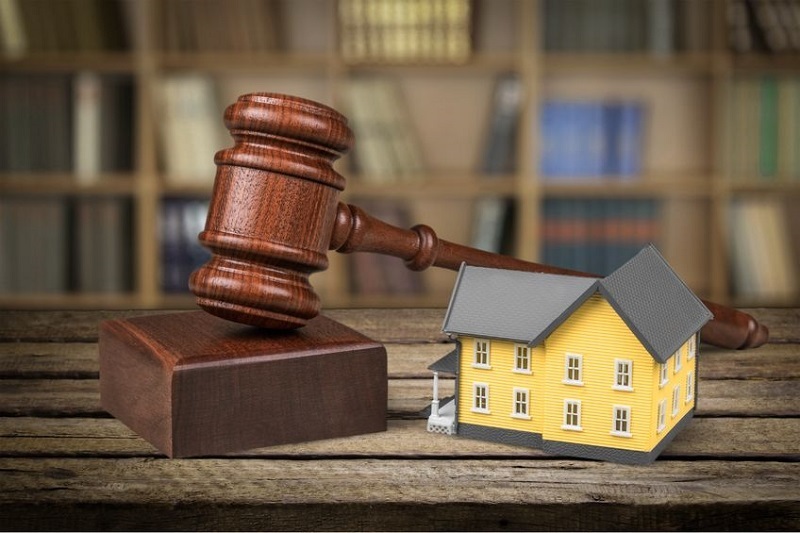 We are premier trial lawyers who have taken on cases that many thought could not be won because it was the right thing to do and because we had the resources, skill, and determination to do it. 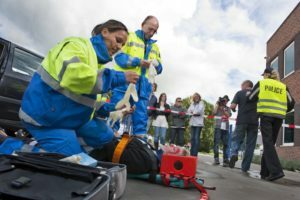 Our success rate is impressive: We have earned substantial verdicts and settlements for victims of catastrophic injuries. 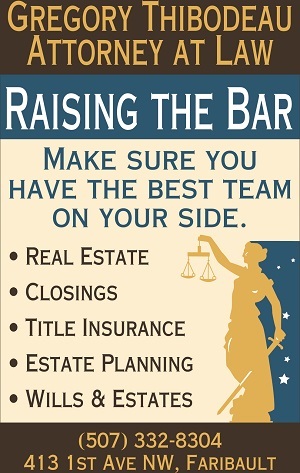 We owe our success to our team-based approach to litigation. Medical support: We retain a doctor and two registered nurses on our staff. Our medical support staff reviews your medical records and directs you to the appropriate medical resources. When injuries are especially serious—spinal cord injury, head injury, injuries that require surgery, burn injuries, or multiple broken bones—we bring in medical experts who are leaders in their specialties to testify on your behalf in court. Financial assessments: Our attorneys make sure that the insurance company is fully aware of your current and future medical needs and expenses. With the help of financial planners, we help you calculate your on-going expenses and economic losses. While money cannot erase pain or grief, it can certainly help you get your life back on track. We take action to hold the people who are responsible for the accident financially accountable. 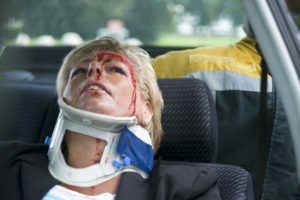 Accident investigation: Our personal injury lawyers retain the services of an investigator who interviews witnesses, reviews police reports, and examines the evidence in your accident case. We thoroughly research each possible cause of your accident to make sure no stone is left unturned in your case. Computer simulations: Our firm prides itself on being light-years ahead of most personal injury firms in our ability to use technology. We develop cutting-edge computer presentations with scientifically accurate multimedia animations. In court, we bring together the necessary expert witnesses, scientific models, and technologic resources to represent your interests. Affordability is no object for our clients. 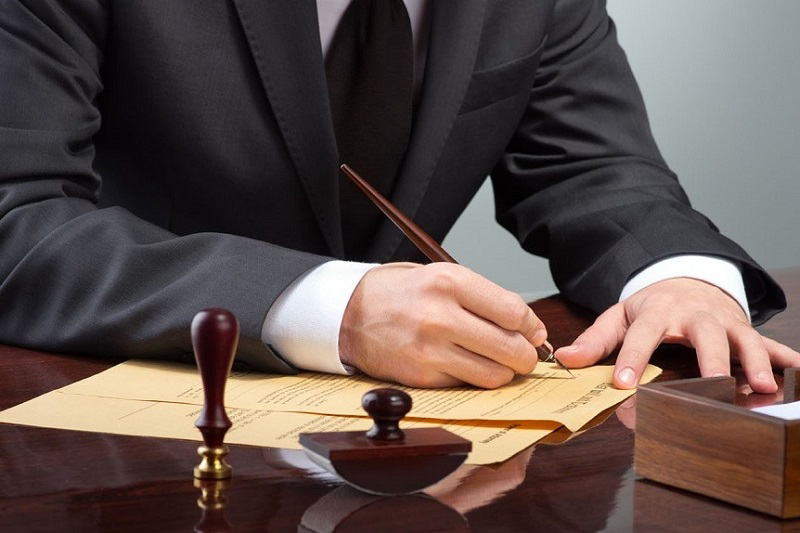 Our attorneys do not require payment or collect a fee unless you obtain a money judgment. 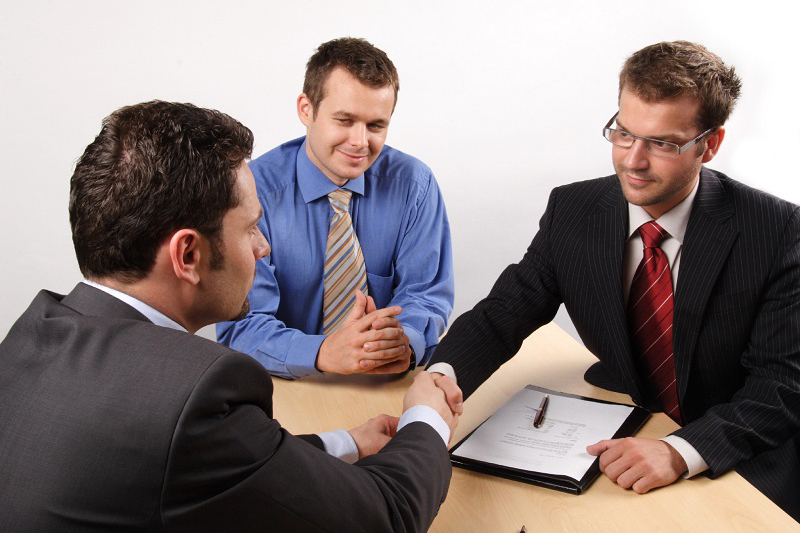 Our firm shoulders all the upfront costs of taking your case to trial. You have enough to worry about—let us pursue the justice you and your family rightly deserve. We come to you, no matter where you are in the U.S. Our attorneys meet with every client face-to-face. We bring in our team of investigators and medical experts to your hometown. We regularly travel to the locations of our clients. 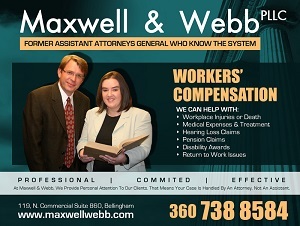 Attorney referrals welcome. Our firm works with attorneys nationwide to represent clients in particularly complex personal injury cases. 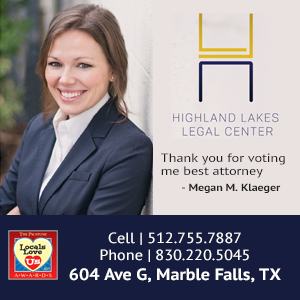 We have the reputation and the resources to help you and your client achieve positive outcomes in personal injury litigation.